This delightful Basil Olive Oil is made by crushing together basil and olives naturally. 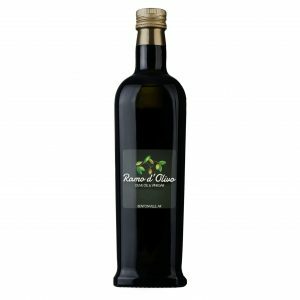 Our Basil Olive Oil comes from Paso Robles in Central California and certified by the Central Coast Olive Council (CCOC). It is fabulous tossed with pasta for an instant pesto flavor.